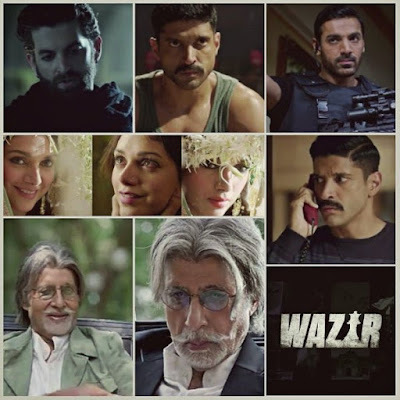 Wazir is an upcoming Bollywood action thriller movie of 2016 in Hindi Language. 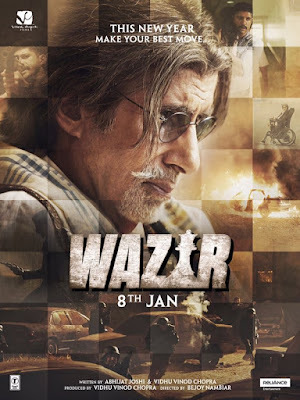 The film star cast includes Amitabh Bachchan as Omkar Nath, Aditi Rao Hydari, Farhan Akhtar as Daanish, Neil Nitin Mukesh in main lead roles with John Abraham, Huzefa Ali, Varun Gulu, Aarif Sherasiya, Jignesh Savaliya, Prakash Raj and Jaanvi Sangwan in other supporting roles. 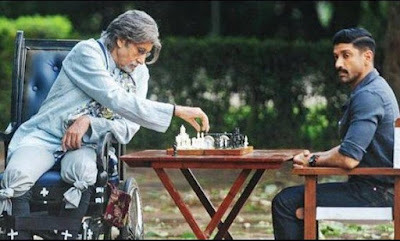 The movie is written by Abhijat Joshi and Vidhu Vinod Chopra under the production of Vidhu Vinod Chopra, Directed by Bejoy Nambiar. 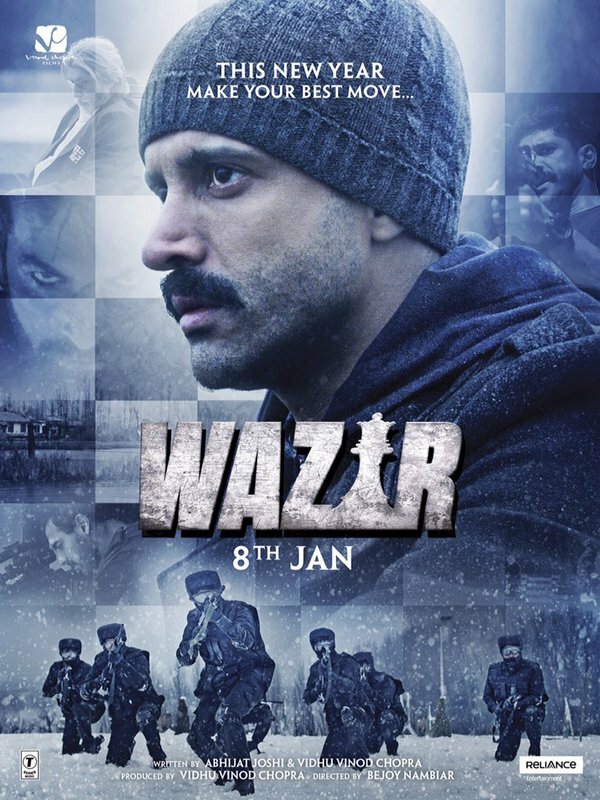 The film edited work done by VVC and Abhijat Joshi. Aap kabhi Russia gaye hain? => Also check - Airlift Akshay Kumar!